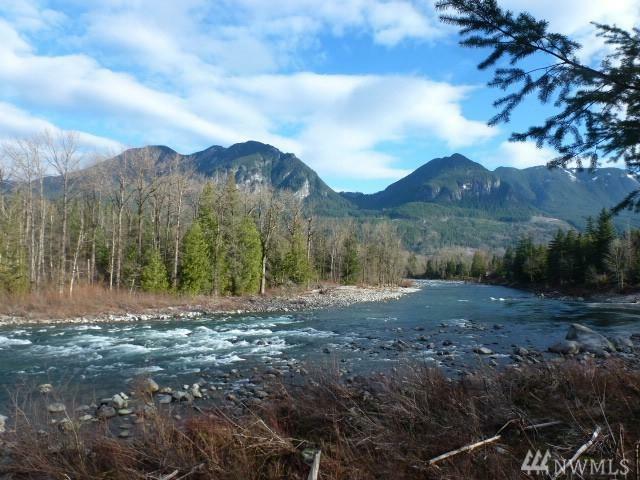 SKYKOMISH RIVERFRONT GEM! 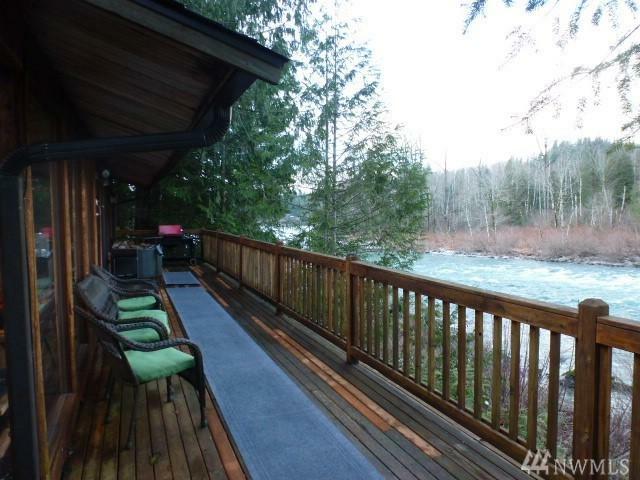 Magnificent light-filled cabin w/amazing river and mtn views w/direct access to world class fishing! Charming interior finishes w/Okanogan valley barnwood~split log~river rock f-place~vaulted cedar ceiling! Features HUGE windows to bring in the views, heated slate floors, kitchen island/storage, new gas stove, + security system. 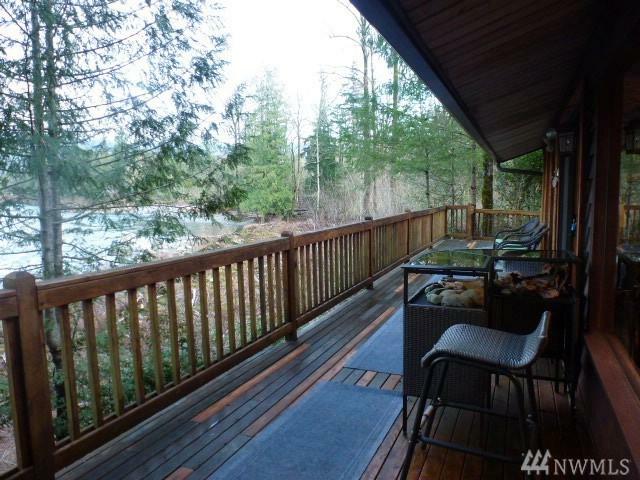 A large deck perfect for entertaining + hot tub. 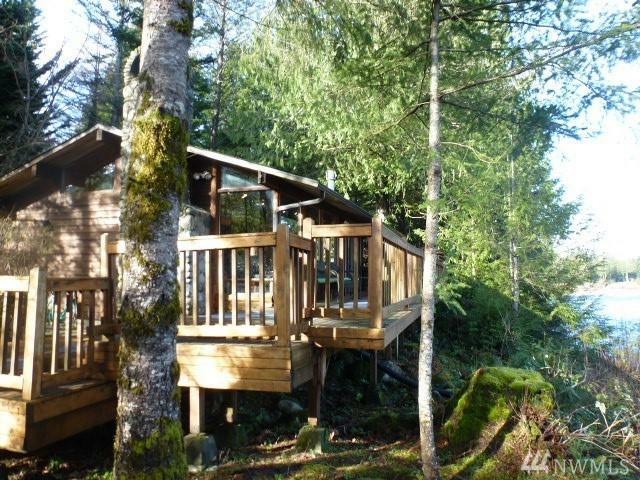 Comes FULLY furnished ~ deck furniture too!. *Secluded 2ND LOT! 4 RV/extra guests/tiny home?